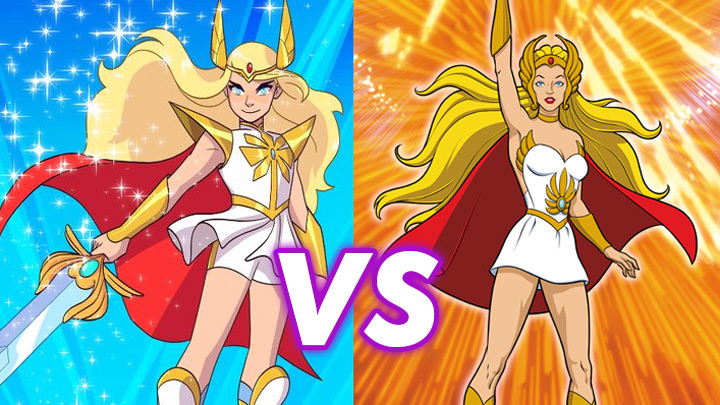 "Let's examine how the team behind the Netflix series, She-Ra (2018), approached character design when rebooting the show and what we can learn from them!" NOTICE: the video might contain some adult language. The views expressed do not necessarily represent the views of He-Man.Org.